News | Looking Up, Way Up! 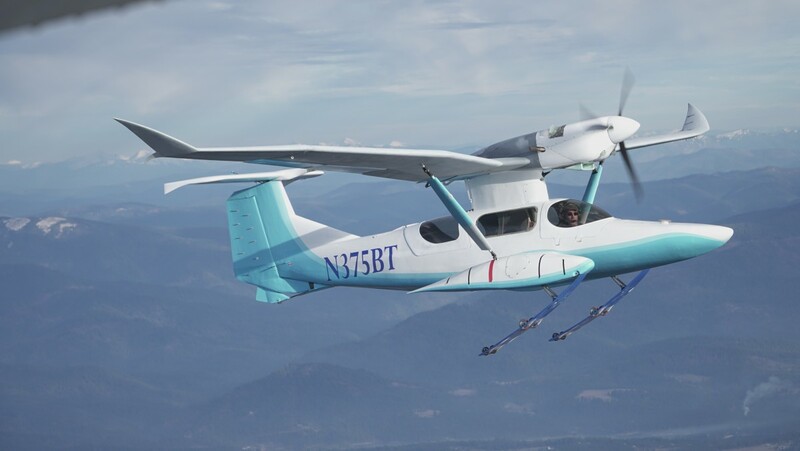 In an unexpected turn of events yesterday at Oshkosh, Burt Rutan released pictures of his new homebuilt plane SkiGull. This is an exciting moment for antennaFILMS because now with the veil lifted we can start to share some of the fabulous imagery we have captured following the construction of the plane over the last 9-months…. mp4maina.com on Burt and antennaFILMS at 2015 EAA AirVenture in Oshkosh this week! antennaFILMS on Burt and antennaFILMS at 2015 EAA AirVenture in Oshkosh this week! 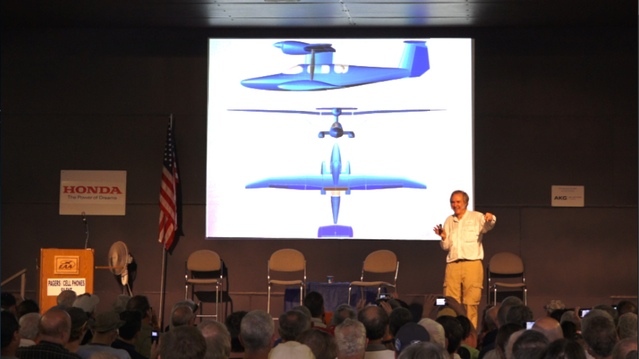 4dves.com on Burt and antennaFILMS at 2015 EAA AirVenture in Oshkosh this week!